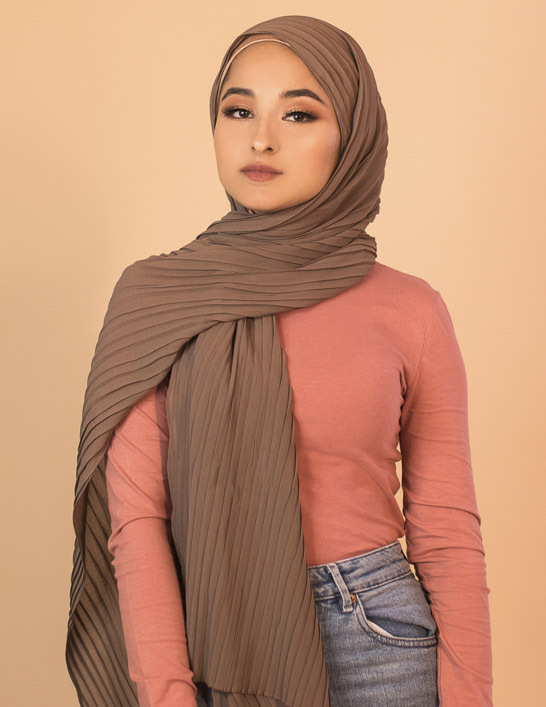 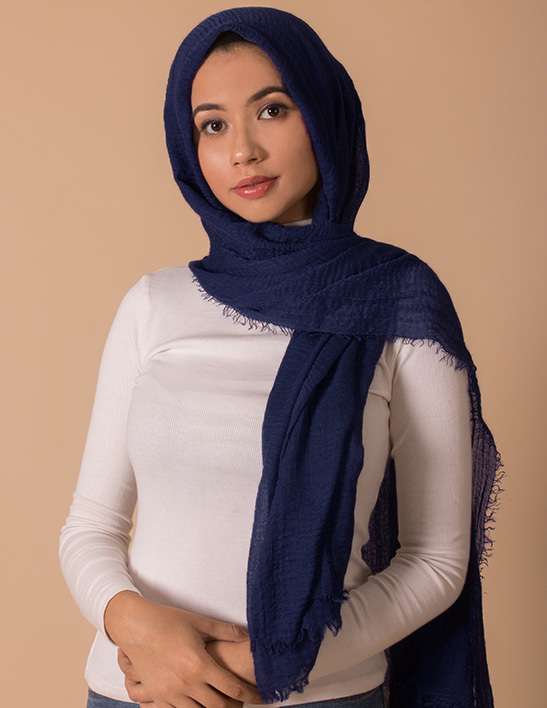 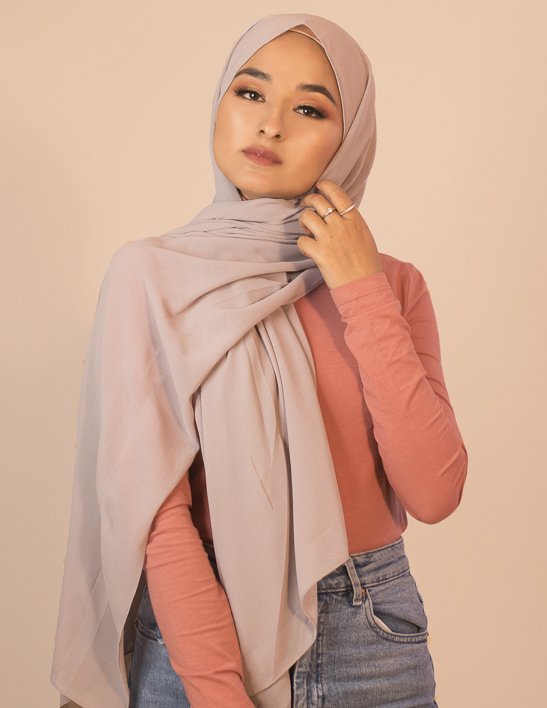 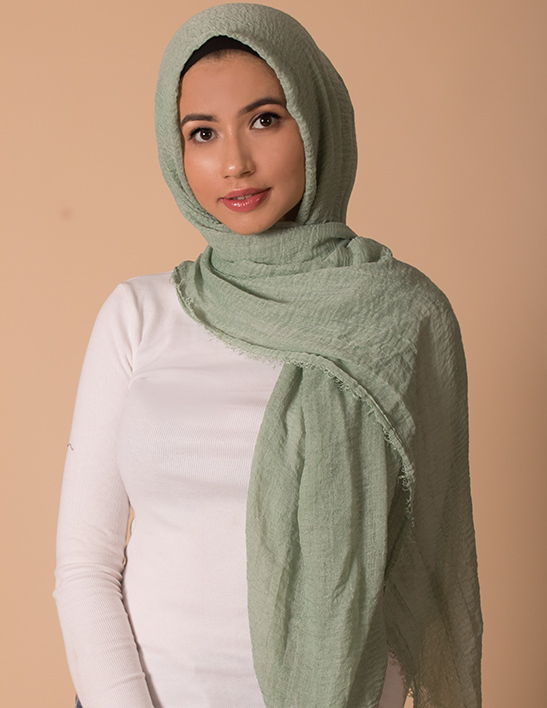 Ultra-soft, non-slip suede hijabs that offer complete opacity. 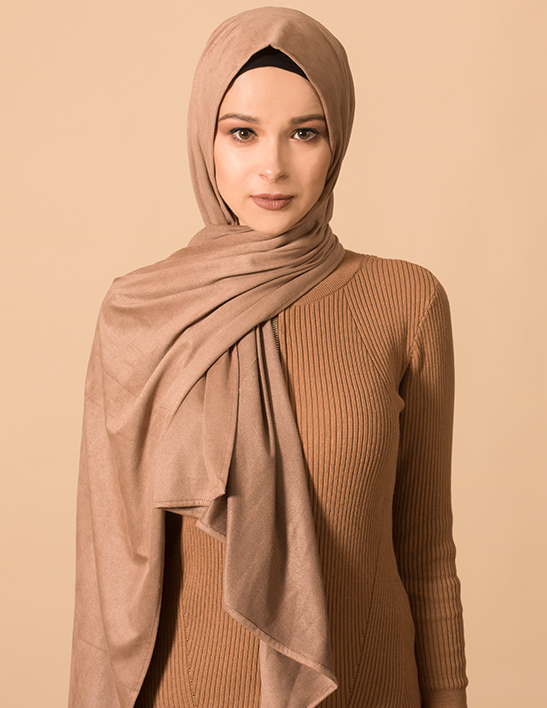 The new and improved suede hijabs come with a sleek raw edge. 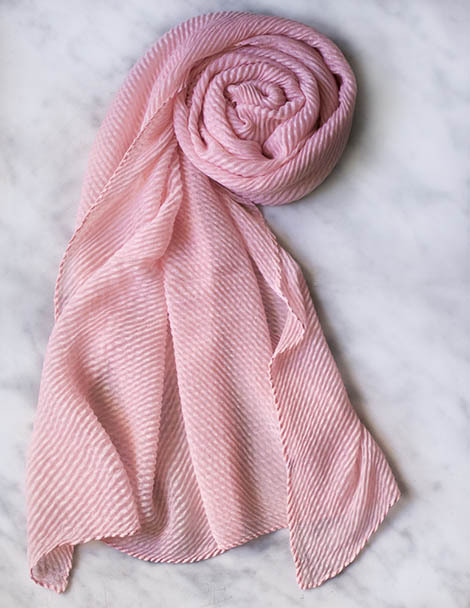 They have a subtle sheen to give your outfit that luxe feel. 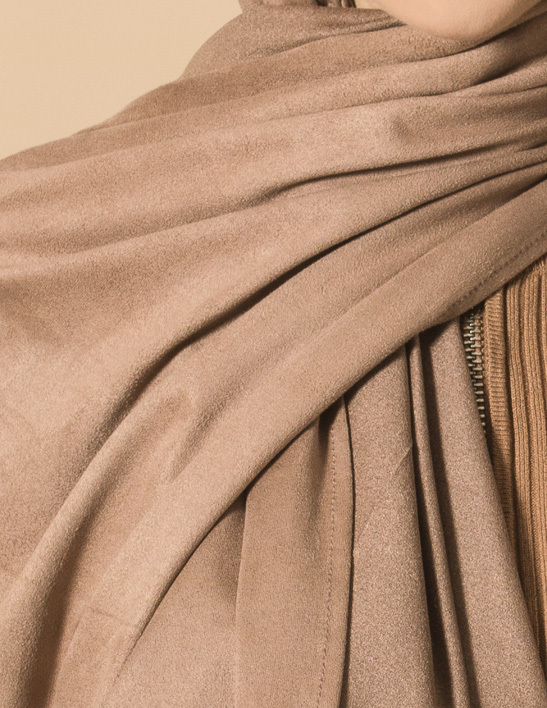 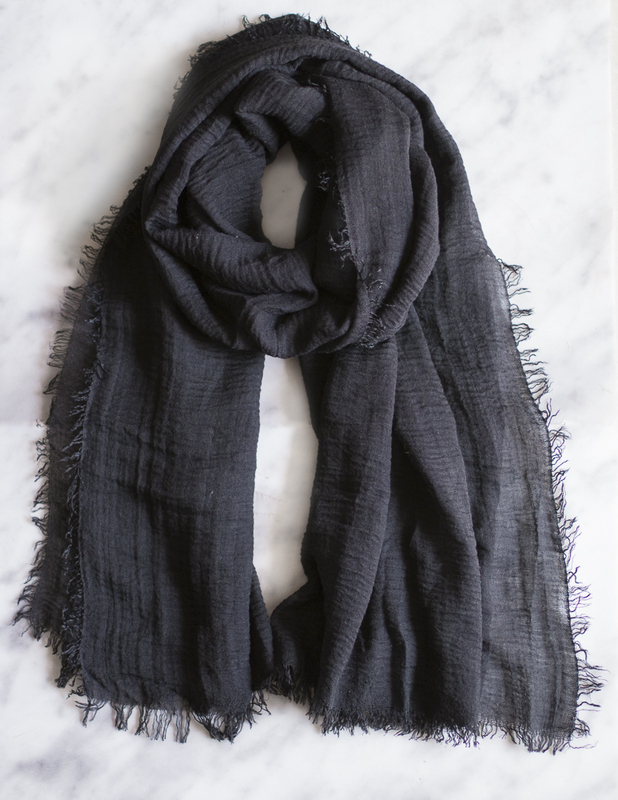 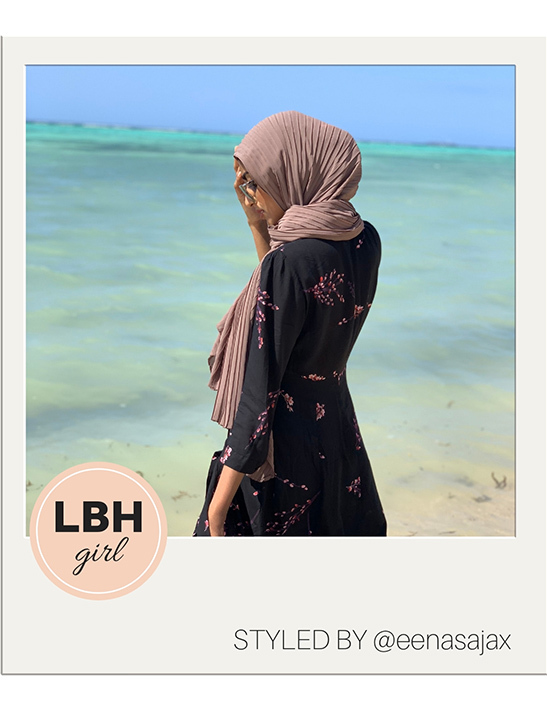 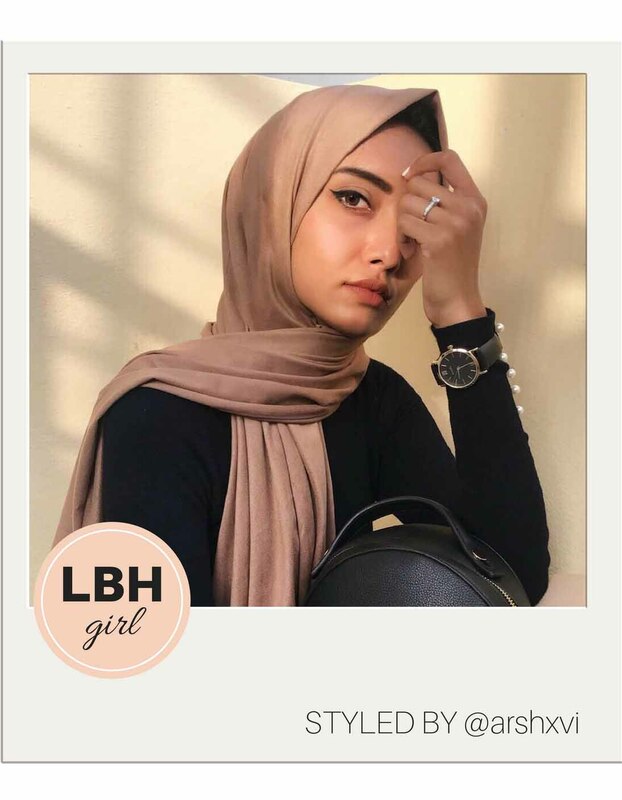 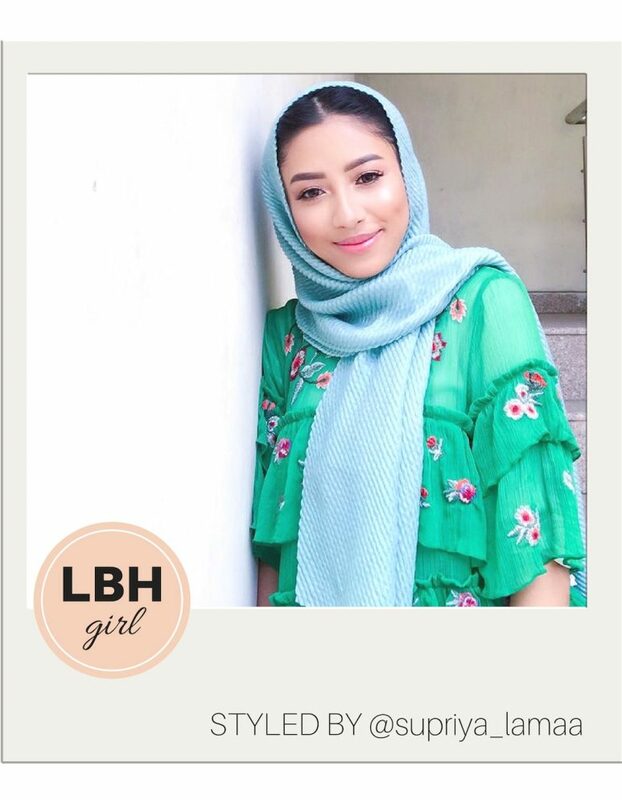 Not to be mistaken as hijabs for winter, these are lightweight hijabs for all year round. 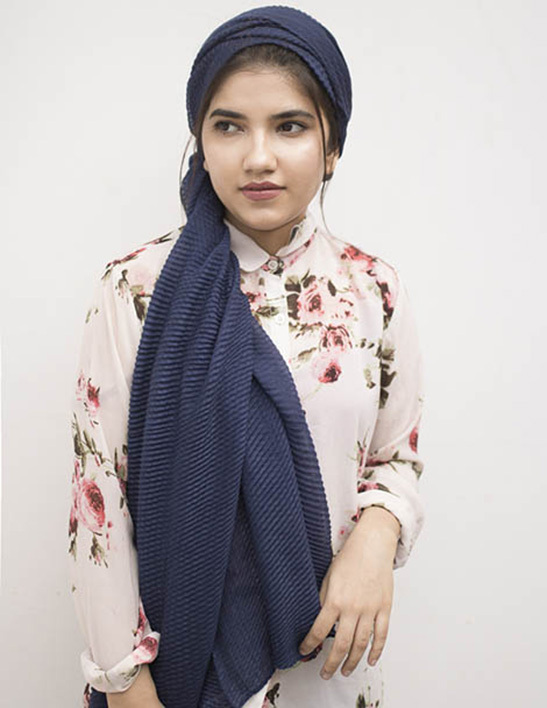 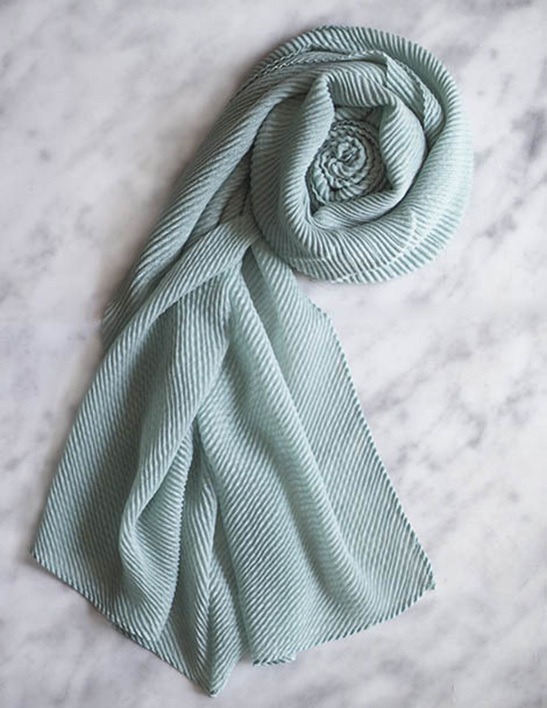 Style it in numerous ways as as a turban, layered or a simple drape.